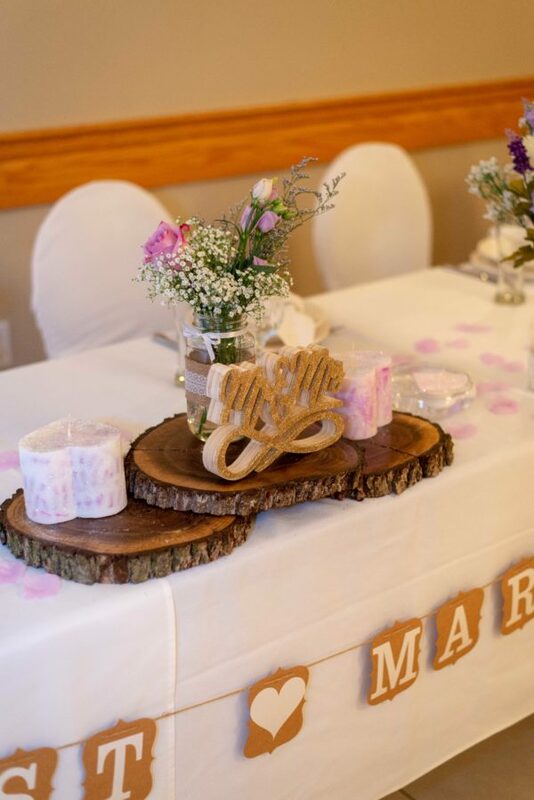 BABY & WEDDINGS SHOWERS! ANNIVERSARIES! STAG & DOES! BIRTHDAYS! Come see what's happening at Club Belvedere! 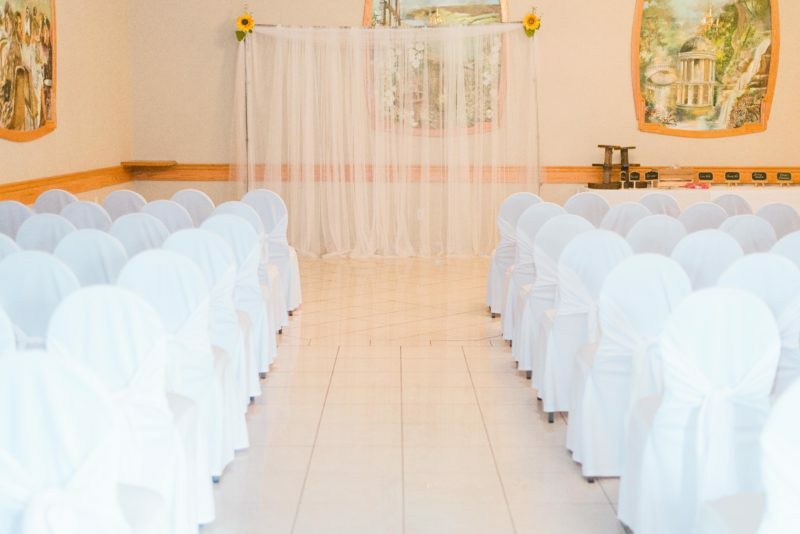 At Club Belvedere, let us help to make your special day, unforgettable! 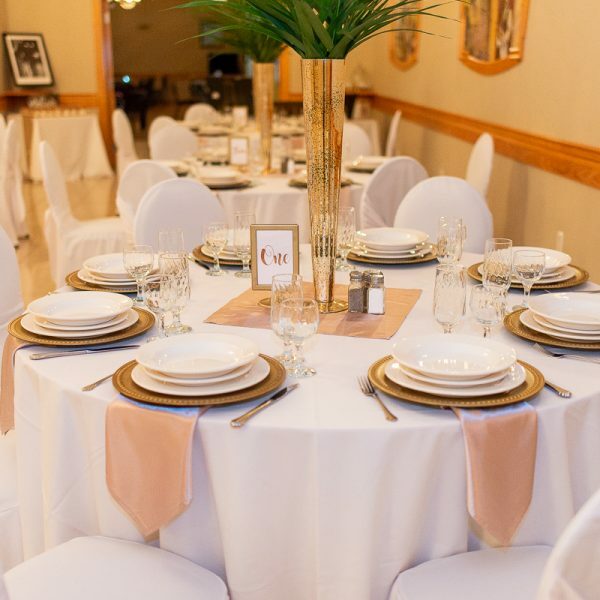 Family owned and operated for over twenty years, we will wrap your celebration in our warm, and friendly atmosphere, with ample parking, professional staff, and great food, Club Belvedere is the place to be. 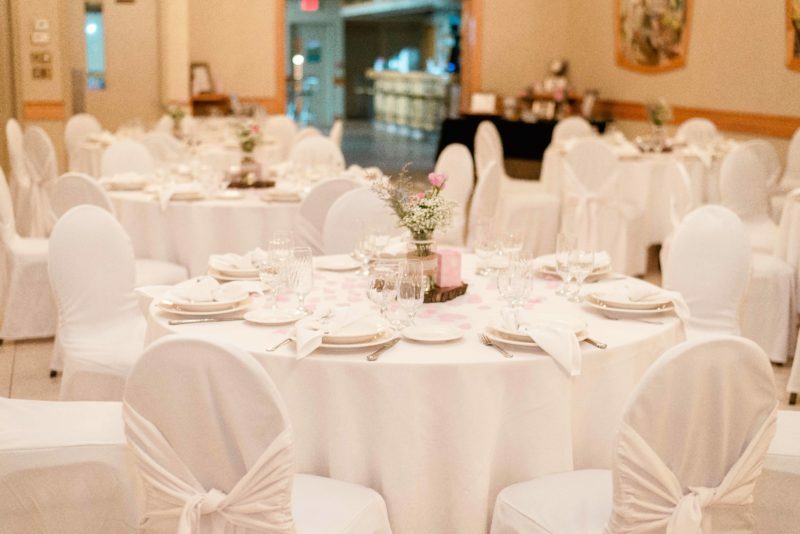 You can select from our event menus or work with us to create a personalized menu, that sits within your budget and adds a little confetti to your special day. 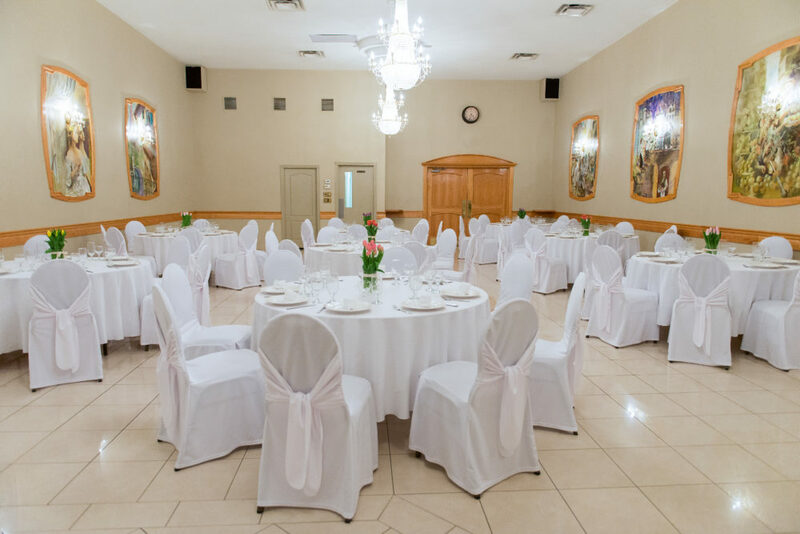 Located at the edge of downtown Thorold we have three banquet halls to accommodate any occasion, including our La Sila Ballroom with marble floors, crystal chandeliers and comfortable seating for 150 people. A variety of options for eating in or taking out! 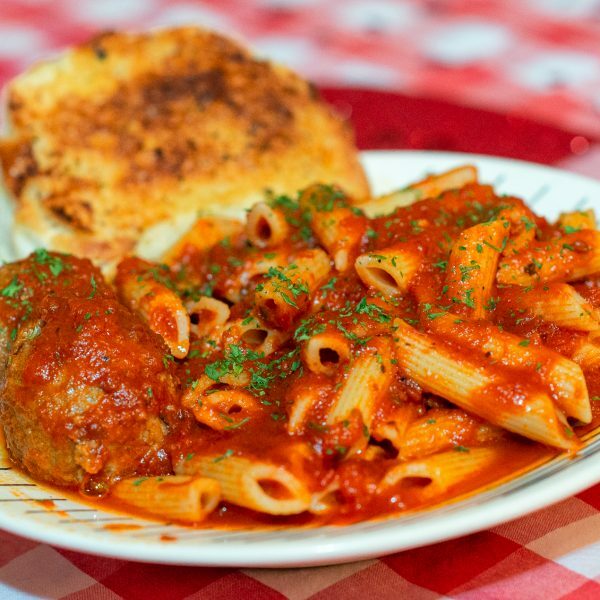 EVERY WEDNESDAY IS PASTA WEDNESDAY! Come join us for PASTA from 4pm to 8pm. JOIN US MAY 4TH FOR A FUNDRAISER IN MEMORY OF JOHN LE PERA WITH PROCEEDS GOING TO THE LINCOLN COUNTY HUMANE SOCIETY. Doors open at 530pm. 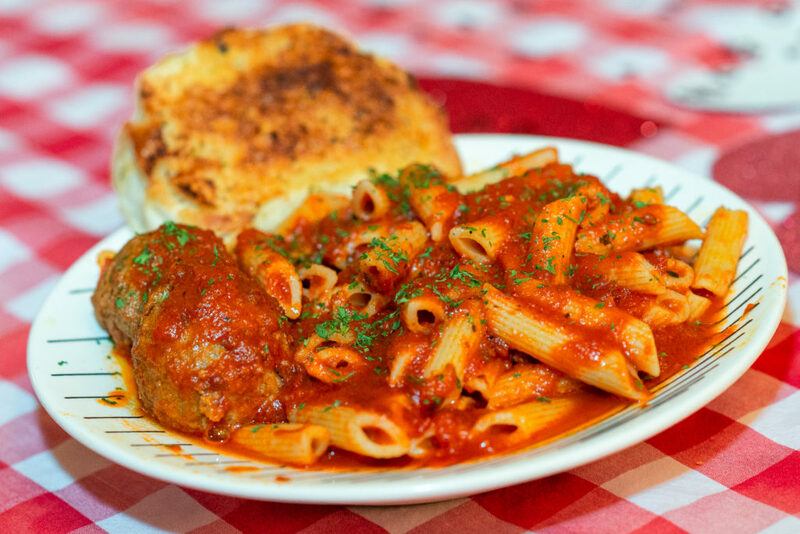 Dinner served at 6PM TRIVIA STARTS 7PM Tickets $25PP PASTA DINNER INCLUDED Tickets can be purchased at Club Belvedere. 57 John St. Thorold, ON Lincoln County Humane Society or… Read More »TRIVIA NIGHT! MEMBERS & FRIENDS SPRING FLING! JOIN US APRIL 27TH 630PM FOR AN EVENING OF GOOD FOOD, GREAT COMPANY, MUSIC AND DANCING! Featuring our “ALMOST WORLD FAMOUS ANTIPASTO BAR!” COME SEE WHAT CLUB BELVEDERE IS ALL ABOUT! Tickets $15PP Tickets can be purchased at Club Belvedere 57John St. Thorold, ON CALL 905 680 5246 FOR MORE DETAILS! TIRED OF COOKING! Join us GOOD FRIDAY for FISH! APRIL 19TH party starts at 12PM PRE PAY BEFORE WEDNESDAY APRIL 17TH AND RECEIVE 10% OFF! JOIN US FOR TANGO NIGHT APRIL 12TH Beginner Tango Lesson 7PM-8PM Intermediate Tango Lesson 8PM-9PM MILONGA TANGO PARTY 9PM-11PM CASH BAR! CONTACT BALLROOMANDLATINDANCING.COM FOR MORE INFORMATION. WEDDING & SHOWERS & STAGS. OH MY! 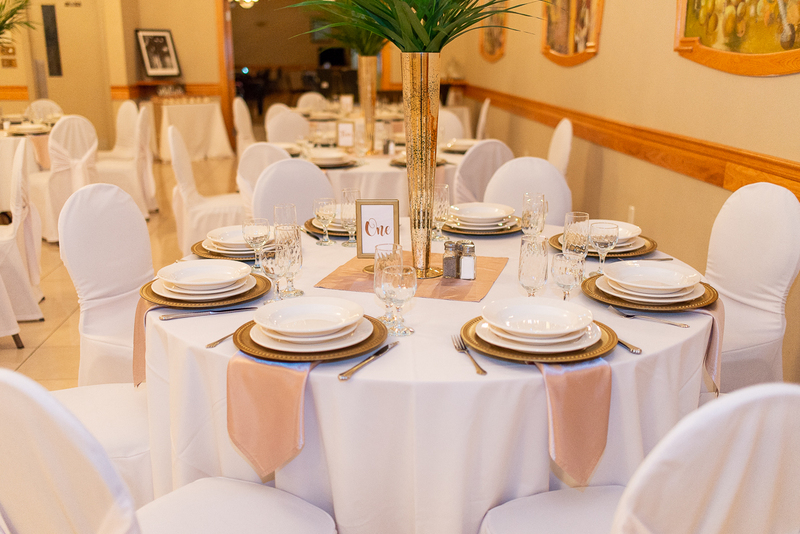 Book your Event today! A variety of Menu’s to choose from. 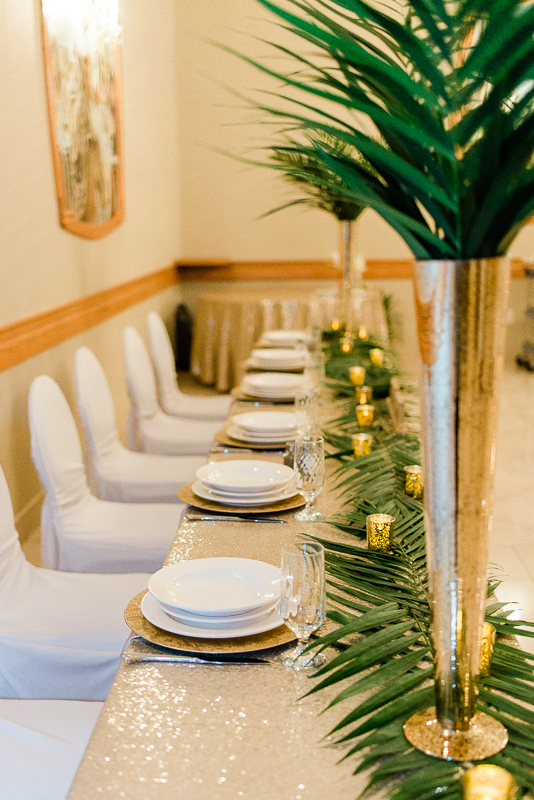 We will make your event unforgettable! 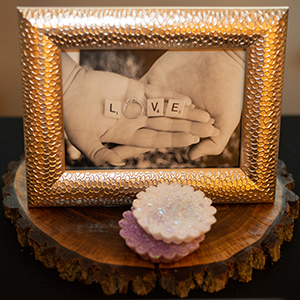 Just wanted to tell you again how fabulous everything was – these folks couldn’t have been happier! Thanks for everything! Fantastic Fish and chips. Great pasta night. Really friendly staff. You don’t have to be a member to participate.